Our loyal and dedicated team at Belmont Dental Associates is excited to greet new patients and to continue to care for our current patients. Our team members listed below are attentive to every individual’s dental needs and concerns. We even have bilingual team members so that we can treat more families in the area. You may contact out offices to schedule your appointment with Drs. Lembo and Jaffin for dental care in Haledon, New Jersey. We look forward to seeing you! 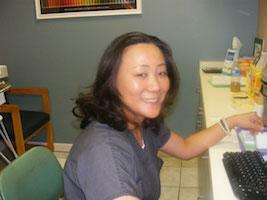 Leslie has been in the dental industry for over 16 years. 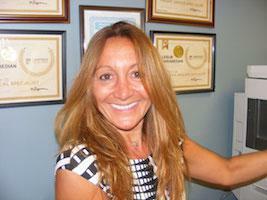 She has been Dr. Lembo’s Office Manager since 2011. Leslie manages the day-to-day operations in the office to ensure everything runs smoothly. She also discusses treatment plans with patients, and helps them make financial arrangements. She loves working in the dental industry, and helping people achieve healthy teeth and gums. She finds it very rewarding when patients love their new smile. She was recently featured in Dentrix Mastery Tracks Spotlight. Leslie is a member of the American Association of Dental Office Managers, a certified dental coder with American Dental Coders Association, and a certified financial, clinical, front office and practice analysis specialist with Dentrix. Leslie has four rescued Doberman Pinschers, who are the loves of her life. They are all certified therapy dogs and visit the office daily to comfort patients. She also is a hot yoga enthusiast, and loves listening to country music. 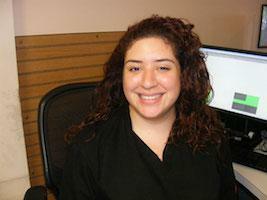 Diana has been with Belmont Dental Associates since 2011. She helps patients with preventative treatments and oral health education. Diana has an associate degree, which she received from Hostos Community College in New York City. In her opinion, a bright smile and healthy teeth can boost anyone’s self-confidence and make them feel better about themselves. Her priority is to make her parents proud of everything she does. She enjoys participating in church activities, volunteer services and events. Sherry has been with Dr. Lembo since 2008. She helps patients with preventative treatments and oral health education. Sherry feels this is her passion and is a fantastic field for her, as it offers independence and a chance to help other people. She has an Associate of Science in Dental Hygiene, which she received from Hostos Community College in New York City. Sherry loves to cook in her free time. Michelle has been with Belmont Dental Associates since 2014. 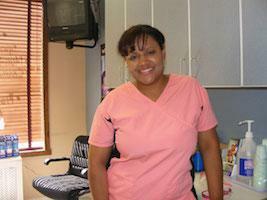 She is cross-trained on the front desk and as a dental assistant. Michelle loves interacting with the patients – making them feel comfortable and putting a smile on their faces. She loves interacting with the patients and seeing a smile on their faces. She graduated from the Dental Assisting Program at Fortis Institute in 2015. Michelle has a big family that she loves spending time with. She also loves taking in nature, music, concerts and cosmetics. Carl has been with Belmont Dental since 2014, assisting Dr. Lembo and educating patients on how to keep healthy teeth and gums for a lifetime. Carl has a passion for interacting with people and has a keen ability to think on his feet and react quickly. 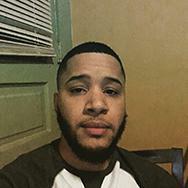 He graduated in July of 2014 from Fortis Institute for Dental Assisting. Carl is a Jeep enthusiast and can be found on his days off camping, fishing or anywhere outdoors. Jenn has a passion for animals. Before her career change, Jenn was a veterinary technician for 11 years. She has always had an interest in the medical field. As a veterinary technician, Jenn specialized in dental prophylaxis. This sparked her interest and she decided to change careers to provide healthy, beautiful smiles to people. 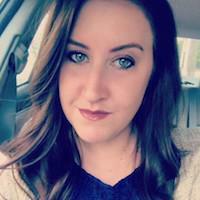 Jenn has been with Belmont Dental Associates since September of 2015. She states that working here has allowed her to achieve her personal goals and to work with a team that is committed to advancing their skills and knowledge of this field. Her dental career started as a dental assistant and she continued on to achieve her dental hygiene associate degree through Bergen Community College. She continued her education and achieved her goal of becoming a certified local anesthesia provider. She enjoys sharing tips about oral health with patients and she strives to see her patient’s oral hygiene improve. Even when patient’s oral hygiene is struggling, she likes to educate, motivate and encourage each person based on their individual needs. She is known for having a calming chairside attitude with a gentle but thorough touch. A lifetime resident of Belleville, Jenn now resides in North Haledon. When she is not caring for her patients, Jenn enjoys hiking and fishing with her boyfriend and her canine companion, a miniature pinscher named Roxanne. Jose has been with Belmont Dental Associates since 2017. He assists Dr. Lembo in various procedures and educates patients on how to maintain a healthy, good looking smile. 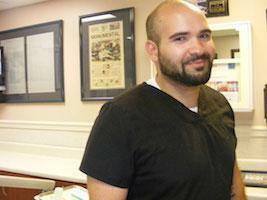 Jose is a people-oriented person and loves talking to patients and making them feel calm. Jose is the jokester of the office and can make anyone crack a smile on any day. He usually spends his day off with his family and working out with his friends. Jose is a soccer enthusiast and his favorite team is Real Madrid from Spain.